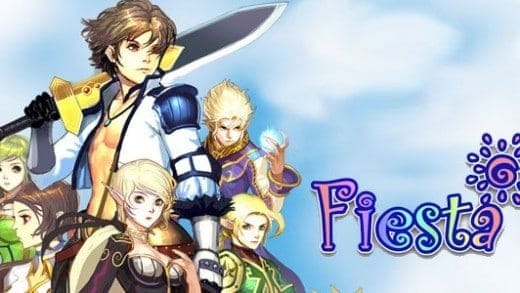 ArcheBlade is a third person MOBA / brawler / hack'n slash title from Codebrush Games. 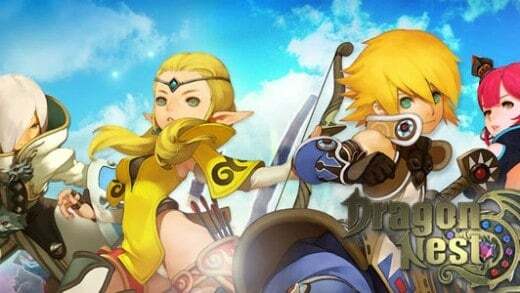 Dragon Nest is a free action MMORPG that takes you to a land crawling with evil dragons, monsters, diabolical villains, magic powers and more! 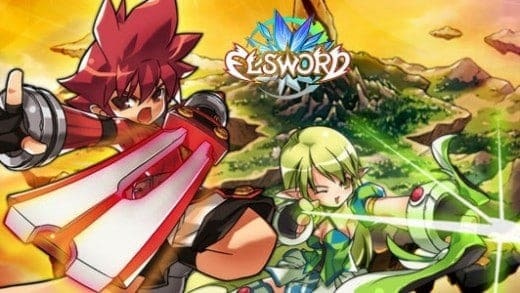 Elsword is a free to play, Manga styled anime MMORPG that thrusts players into a world of side-scrolling hack 'n' slash combat. 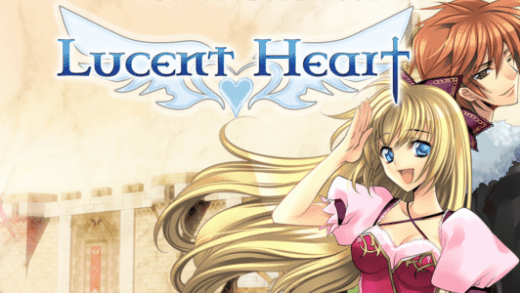 Lucent Heart is a 3D fantasy astrology based MMORPG with an in-depth dating system. Twin Saga videos, articles and giveaways available now! 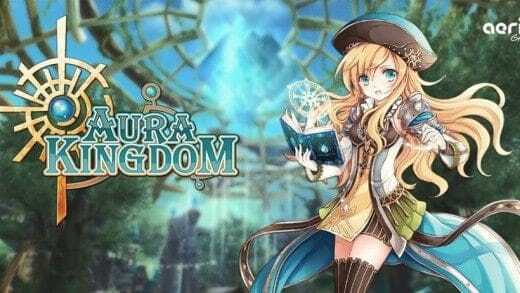 Visit MMO ATK for top MMO & RPG games including Twin Saga. 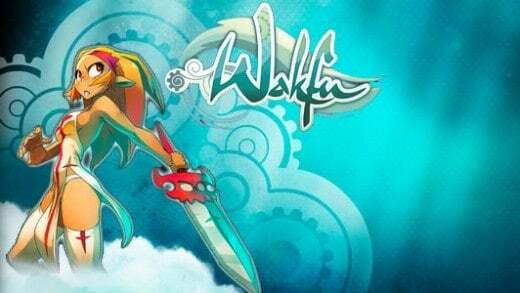 WAKFU is an online tactical turn-based MMORPG based on the cross-media brand by Ankama Games.